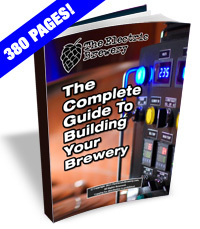 Proper control of water is an important step to brewing any style of beer consistently and successfully. It's yet another aspect in brewing that can take a beer from 'good' to 'great'. It allows starches to be efficiently converted to sugars, promotes clarity and long term stability, and plays an equally important role in creating the flavour profiles we all know and love. There are no tricks or shortcuts to this no matter what some brewers or product manufacturers may lead you to believe. Without proper control of water, many brewers will find out through trial and error that they are only able to brew certain styles of beer to their liking, if any at all. 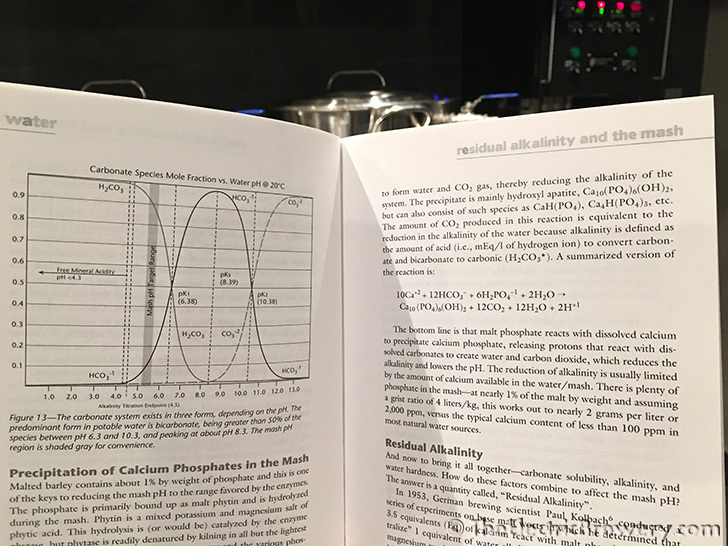 Many years ago, before water and mash chemistry were well understood, certain regions of the world were only able to brew and market certain beer styles successfully. This was due to the specific water composition of the region and how the naturally occurring minerals affected the flavour and reacted with the grain bill to alter the mash pH. Trying to brew different styles still made "beer" of course, but the product simply wasn't as good and the beer did not sell well. Various regions were forced to stick to styles that worked best for them. Many areas around the world became known for the styles they were able to successfully produce. For example, Bohemian Pilsners brewed with the soft (low mineral) water of Czechoslovakia, to English Burton-on-Trent ales and German Dortmund lagers brewed with hard (high mineral) water. 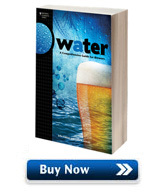 If you truly want to 'geek out' on the science and chemistry behind water and brewing, take a look at the book Water: A Comprehensive Guide for Brewers. (Frankly, we'd rather just brew).